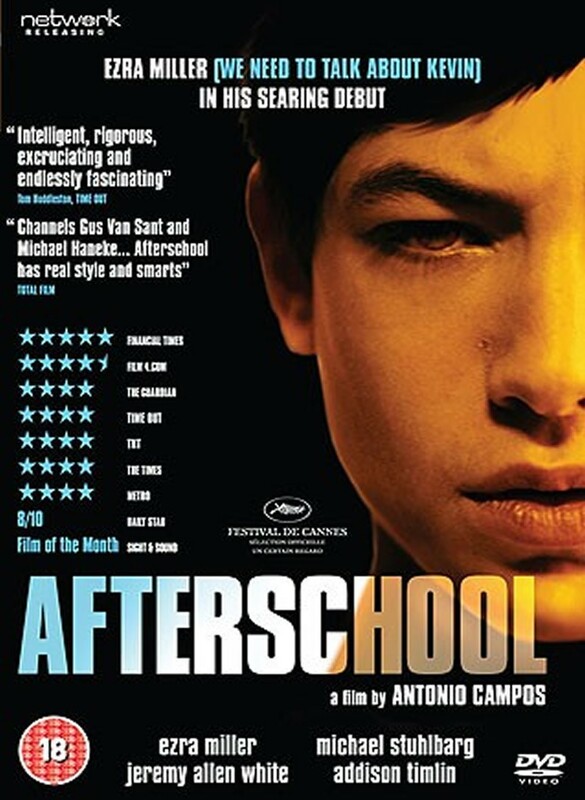 Ezra Miller (Californication) is the teenage lead in award-winning young director Antonio Campos’ intelligent, inventive study in alienation. In this, his first major feature, Campos sets age-old adolescent anxieties within a disorientating contemporary culture of omnipresent voyeurism. This acclaimed, powerful and provocative film is available here for the first time.